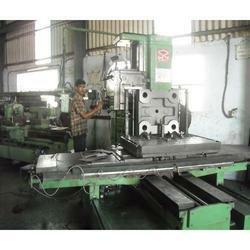 We are engaged in offering a comprehensive range of Horizontal Boring and Milling Machine Job Work. Our services are well planned and executed as per the requirements of our clients. These services are undertaken by our experienced personnel using most advanced technology. Further, we also keep in mind the budgetary constraints of clients and render our services at industry leading prices. In this TOSS CNC Floor Horizontal Boring Machining Services we have drilled 3.5mtr to 4mtr dia tube sheet. 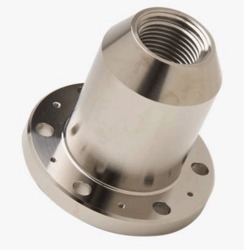 (Tube Hole Size from Ø25.60mm to 90mm).